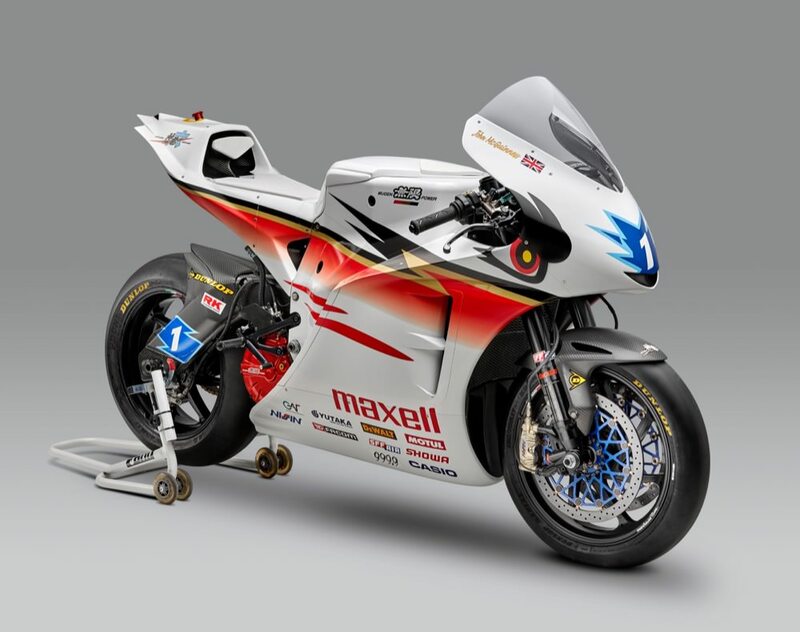 You’re looking at the race bike that Mugen will attempt to set a new lap record around the Isle of Man TT Course with road racing legends John McGuinness and Guy Martin. 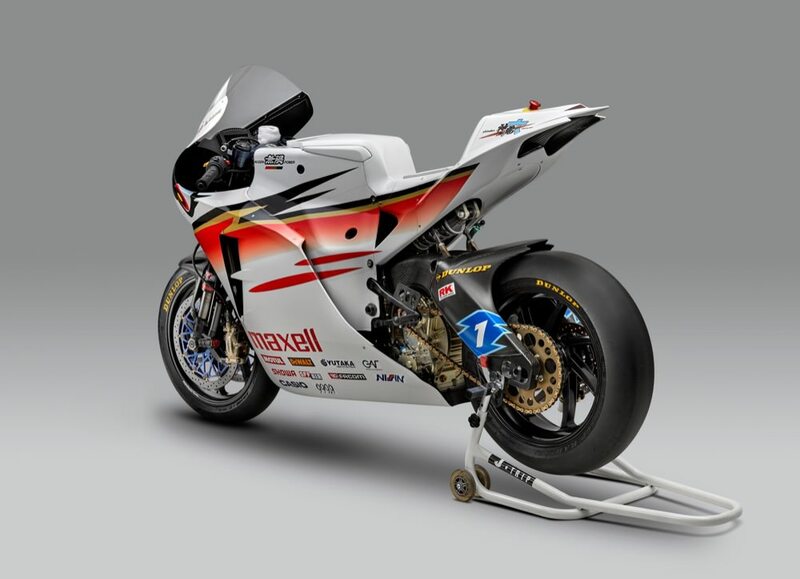 Called the Shinden Roku, this is Mugen’s latest electric superbike racer that will compete in the TT Zero class on the famous island circuit. The name ‘Roku’ comes from the word ‘sixth’ in Japanese and has been so-named in recognition of the number of successive seasons that Mugen has entered prototypes into the zero-emissions category. In 2016 Mugen came close to setting the 120mph average lap speed record, and in 2017 it hopes that the Shinden Roku will be the bike that finally breaks the 120mph barrier. In total, the bike weighs in at 248kg and is built using a monocoque frame that is constructed from carbon fibre reinforced plastic (CFRP), which as well as being extremely light is incredibly strong. Covering the new machine is incredibly aerodynamic bodywork design to make it as slippery as possible through the air. Underneath the smooth fairings is some of the most advanced battery and electric motor technology. The frame houses a 370-volt laminate-type lithium-ion battery, which is what provides the power for the motor. This is an oil-cooled 3-phase brushless electric motor that is capable of producing a total output of 163hp. And as it is electric, all of its 210Nm of torque is available as soon as the throttle is opened, giving it serious pace away from the required standing start for the record lap time. The software and on-board computers that are used to control the battery pack and electric motor are some of the most advanced, and Mugen’s engineers have no doubt spent many late nights fine-tuning the system to extract the greatest amount of performance from the electric powertrain. Being electric has called for different packaging issues within the bike, and some of this is demonstrated by the unusual shock positioning on the rear. 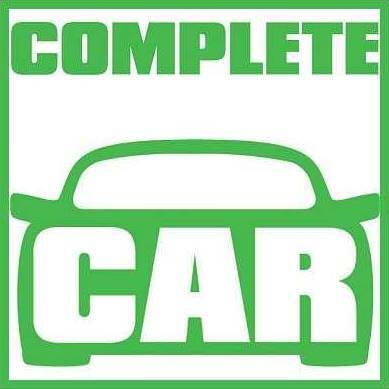 Another hugely important aspect is the software and on-board computers that are used to control the battery pack and electric motor. While many other factors such as weather could influence the outcome of the race, the word in the paddock is that Mugen’s boffins are quietly confident in not only breaking the 120mph lap time but potentially setting a 125mph record.